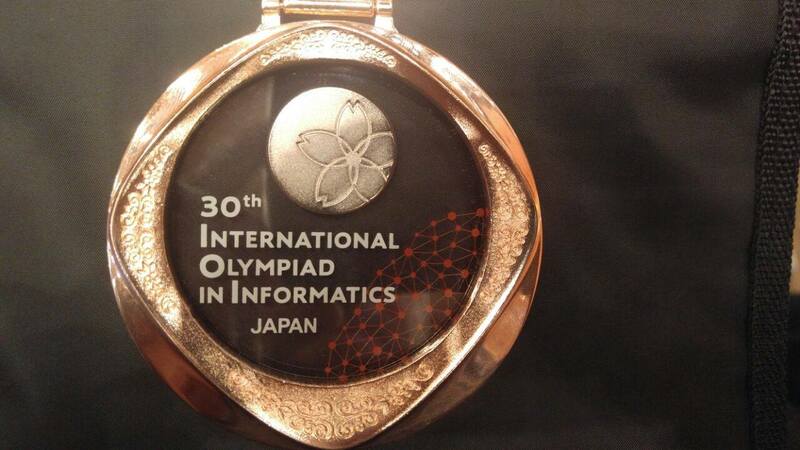 Damascus, SANA-Syria won two bronze medals at the International Olympiad in Informatics (IOI 2018) in the Japanese capital of Tokyo. 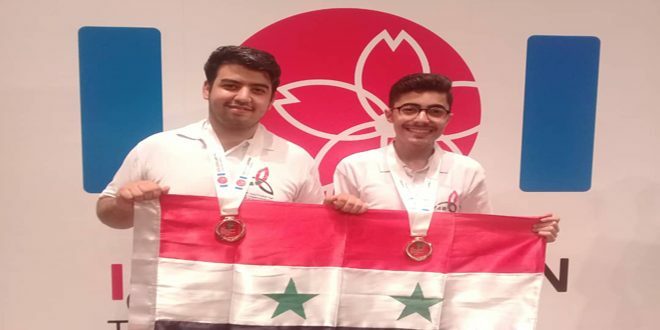 Director of the Syrian Science Olympiad Ali Abu Khader told SANA that the two medals were won by Mohamed Dweik and Ahmed Haidar. 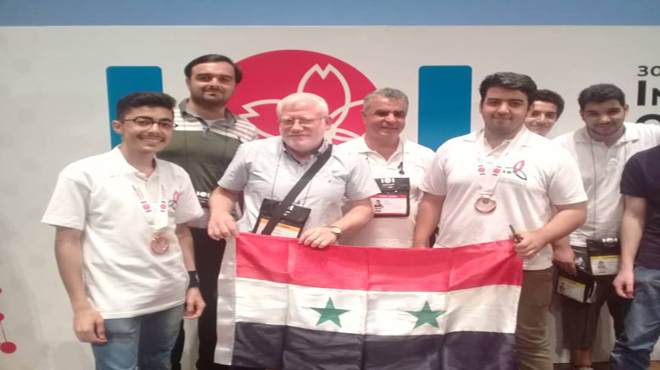 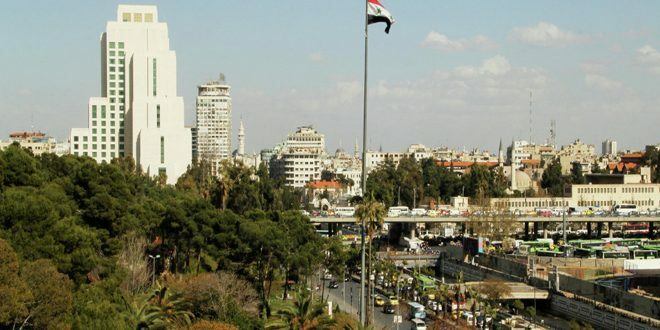 With this new achievement, the results of the Syrian scientific teams in Informatics have reached nine medals since 2014. 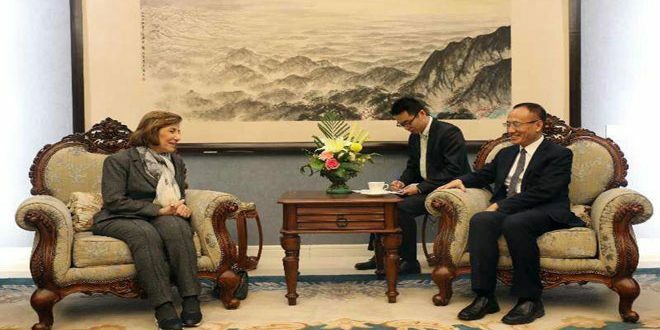 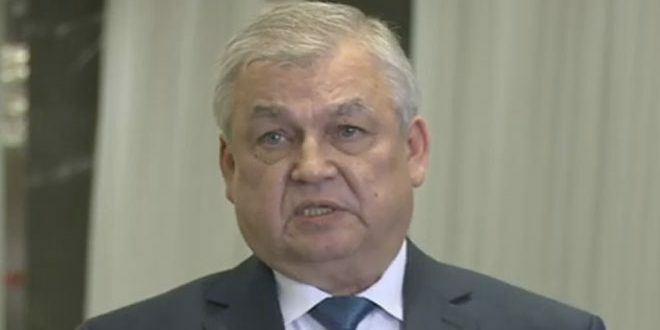 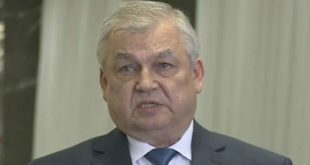 The IOI 2018 is held from September 1 to 8 with the participation of 87 countries.